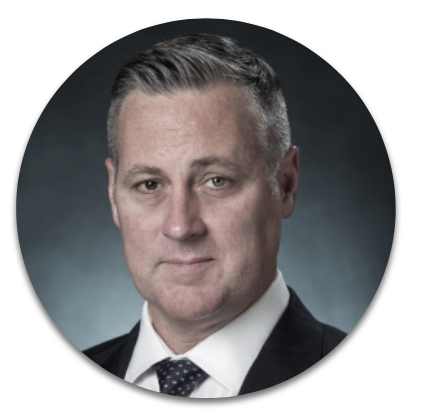 Scott McDonald joins from Morgan Stanley where he was the COO of Institutional Equities Distribution, Asia. He was responsible for implementing client strategy for Morgan Stanley’s Asian institutional equities businesses. His regional responsibilities included Client Relationship Management, Corporate Access, Commission Management, and Alpha Capture. He was a member of the Distribution Management team and the Execution Services Committee. Scott joined Morgan Stanley in 2010 following 10 years with Credit Suisse. His financial services career has taken him from Singapore, to New York and most recently Hong Kong where he lived with his family for 10 years before relocating to Mauritius early in 2017. Scott is a CPA (Australia) and attended Curtin University in Western Australia.